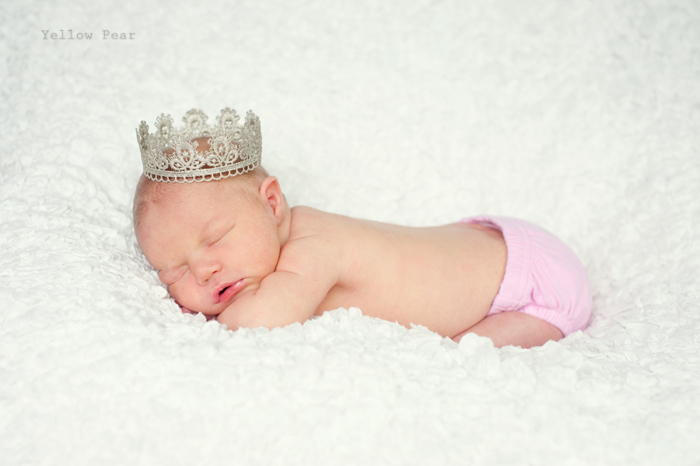 I had the opportunity to photograph a sweet new princess the other day and as always, it sure made me miss my babies. Oh how sweet a new baby is. The sweet sounds and the soft skin and I always forget how tiny they are. 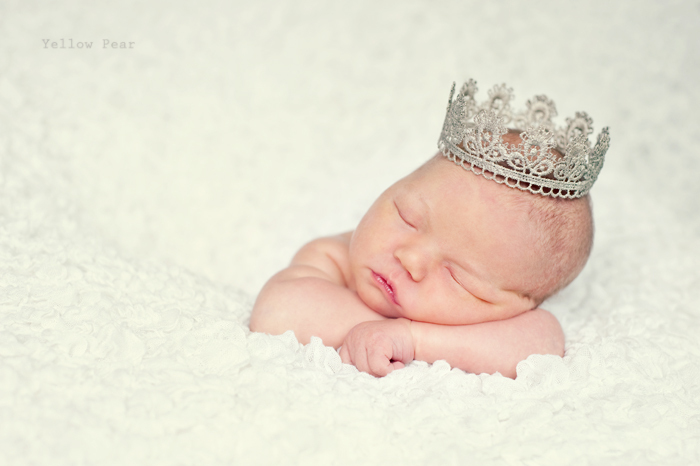 And on another note entirely, I am offering a Kid's Mini Mini Session. Each child's session will last approximately 20 minutes at a location of my choice and will come with 2-3 photos in both color and BW for $25. I usually try to get one head shot and one full body. Email me for more information and to reserve your spot at yellowpearphotography@yahoo.com. Man what good newborn cheeks. 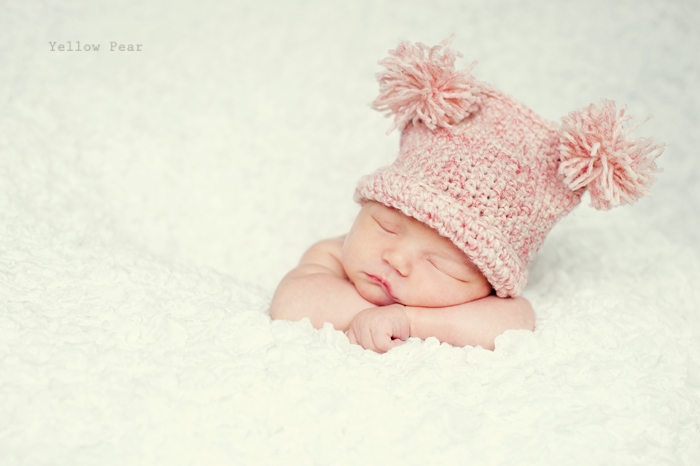 I love that soft newborn skin.